Dr Paw Paw 7-in-1 hair treatment styler is a multi-use hair care cream with natural fermented Pawpaw. This cream provides heat protection, reduces split ends, detangles hair, acts as a leave-in hair treatment, reduces frizz & smoothes, provides blowdrying styling aid and adds shine to hair. Allergen free. 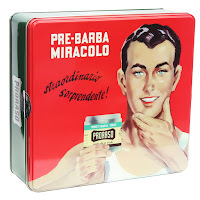 Proraso “Vintage tins” collection was designed as a tribute to the history of the brand and its first ever product; pre and after shave cream, created in 1948. 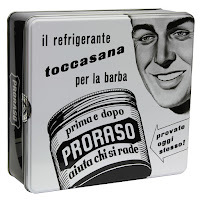 The illustration of “Gino” dates to 1956 and was the first Proraso advertisement, followed in 1961 by “Toccasana” and “Prima e Dopo” in 1962. 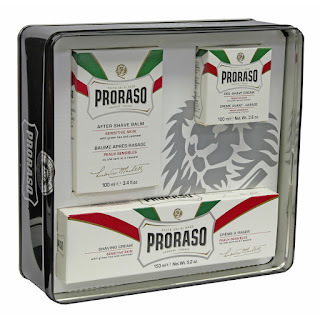 We have threee Proraso Christmas sets available - "Gino" for normal skin, "Toccasana" for sensitive skin and "Prima e Dopo" for coarse beards. This green selection is refreshing and invigorating. It’s suitable for all beard and skin types. With a pleasant fragrance of menthol and eucalyptus. 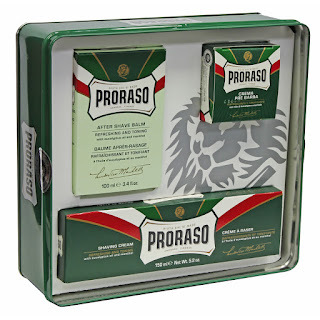 Set contains a Proraso pre-shave cream 100ml, a Proraso Shaving Cream 150ml, a Proraso After Shave Balm 100ml splash on and a "Limited Edition" vintage tin. This white selection is for sensitive skin with extract of green tea and oatmeal. It helps to prevent redness and leaves the skin feeling soft. With a delicate fruity fragrance of lime and apple. 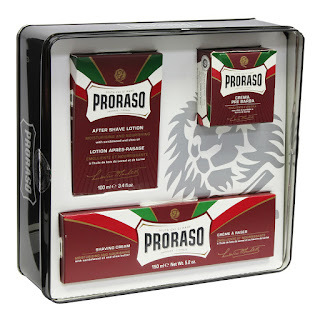 Set contains a Proraso pre-shave cream 100ml, a Proraso Shaving Cream 150ml, a Proraso After Shave Balm 100ml splash on and a "Limited Edition" Proraso Vintage storage tin. This red selection exfoliates and nourishes. 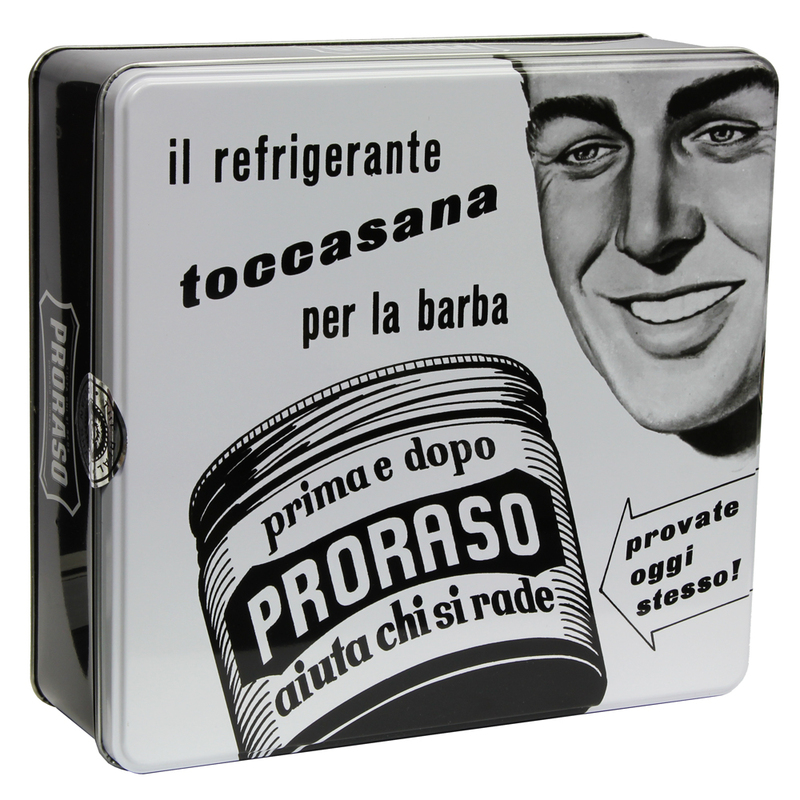 It’s for thicker, coarser beards and softens and prepares the beard for shaving. With shea butter. Has an intense fragrance scented by sandalwood. 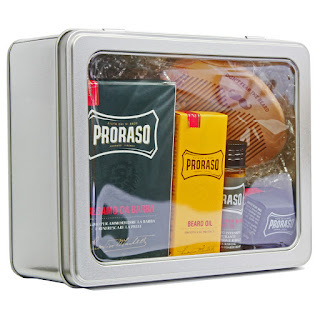 Set contains a Proraso pre-shave cream 100ml, a Proraso Shaving Cream 150ml, Proraso After Shave Lotion 100ml splash on and a "Limited Edition" Vintage storage tin. Get rid of your annoying split ends for beautiful and luscious hair with the Talavera Split-Ender PRO Cordless. Snips the ends, not the length with unique hair split end remover. Hair split end treatment of the tips of damaged, fried, broken, brittle hair and split ends in minutes. Hair split end machine easier, faster and safer than scissors. Promotes a healthy looking sheen and a silky luxurious head of hair with our great hair split end trimmer. Split end trimmer effortlessly trims the ends of 150,000 hair strands with precision in 30 minutes or less. American Crew Forming Cream is now available for a limited period in a new 150g pot. American Crew Forming Cream is an easy to use styling cream that works well with all hair types. Carnauba wax and glycerin yield strong hold with pliability and a natural low shine. 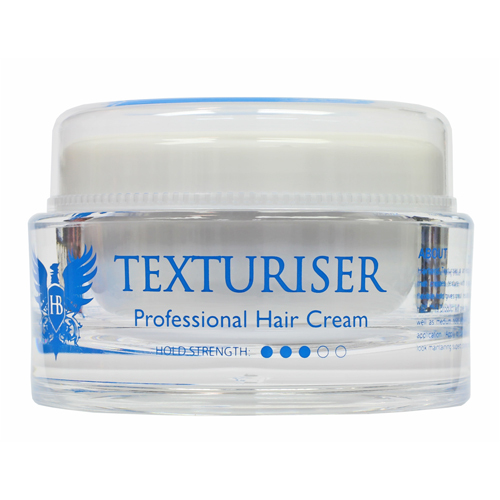 Hairbond Cement is an exclusive styling product that creates texture with a moist finish. Medium flexible hold gives great results to dry or coarse hair. this product will give hair a healthy texture as well as medium hold, allowing suppleness for easy application. Proraso Beard Balm 100ml with Beard Comb and storage bag. Beard Balm is formulated to ease discomfort associated with the first few weeks of new beard growth. Soothes and softens beard hair as it grows. Has a scent of cedar wood with notes of Mediterranean citrus leaves a pleasant fresh sensation. Wooden beard comb measuring 11cm by 5cm. 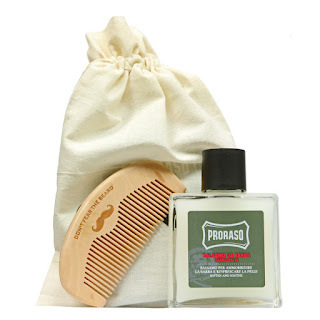 Proraso Beard kit containing a Proraso Beard Balm 100ml, Proraso Beard Oil 30ml, Proraso Hot Oil Beard Treatment 17ml, Proraso Moustache Wax 15ml, a beard comb and storage tin. 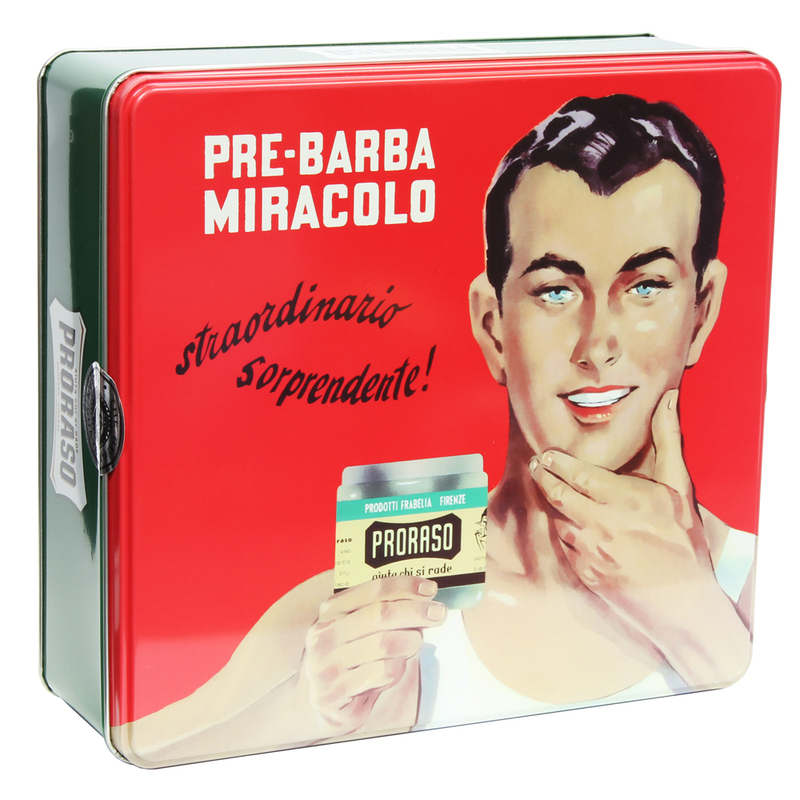 Proraso Beard Balm is formulated to ease discomfort associated with the first few weeks of new beard growth. Soothes and softens beard hair as it grows. Has a scent of cedar wood with notes of Mediterranean citrus leaves a pleasant fresh sensation. 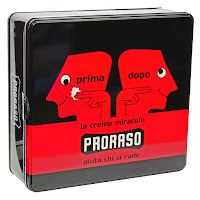 Proraso Beard Oil is formulated for a long, thick beard to tame, smooth, soften and protect. A scent of cedar wood with notes of Mediterranean citrus leaves a pleasurable fresh sensation. Beard Treatment Intense nourishing treatment for coarse, dry beards. Perfect for all long beard lovers, and excellent for nourishing and repairing even the wiriest of beards. 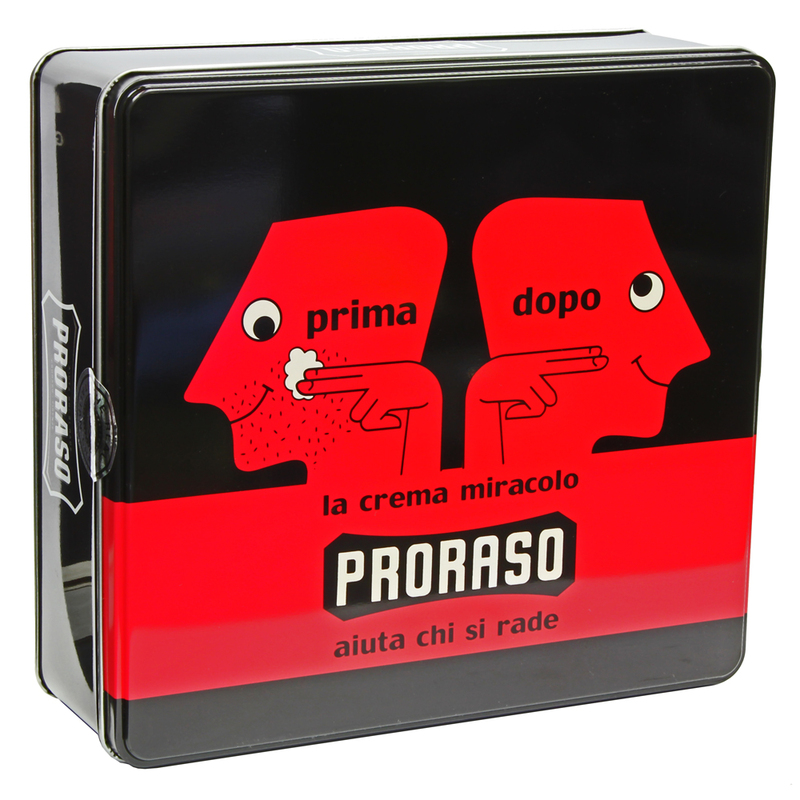 Proraso Moustache Wax - from a natural style to a handlebar, have fun and get creative shaping for your moustache with this soft, pliable wax. Wooden beard comb measuring 11cm by 5cm. Products worth £42.95 when purchased separately.